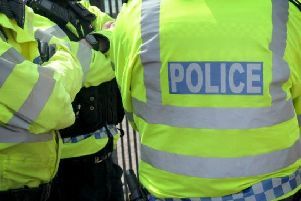 Police are appealing for witnesses after a Kenilworth hairdressers was burgled on Tuesday night. Aurora in Randall Road had an iPad, an iPod, a pair of GHD hair straighteners and an amount of cash stolen from its premises during the burglary. It happened between 3.10pm on Tuesday January 10 and 8.10am on Wednesday January 11. Anyone who witnessed the incident or has any information should call Warwickshire Police on 101 quoting incident number 60 of Wednesday January 11.